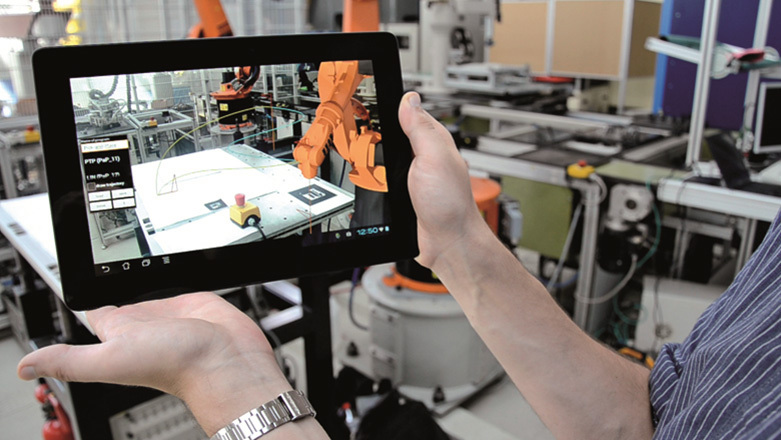 Forge, S. und C. Blackman: A helping hand for Europe: the competitive outlook for the EU robotics industry . Marktstudie des Institute for Prospective Technological Studies, European Commission’s Joint Research Centre, Luxemburg 2010. 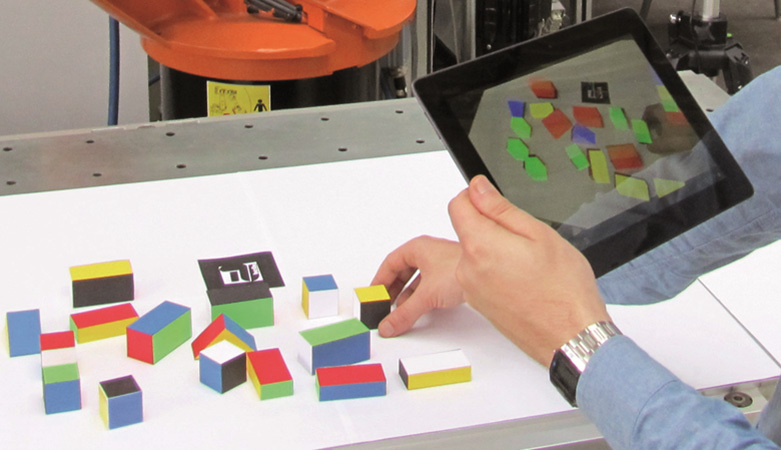 Lambrecht, J. und J. Krüger: Spatial programming for industrial robots based on gestures and augmented reality. International conference on intelligent robots and systems, 2012. 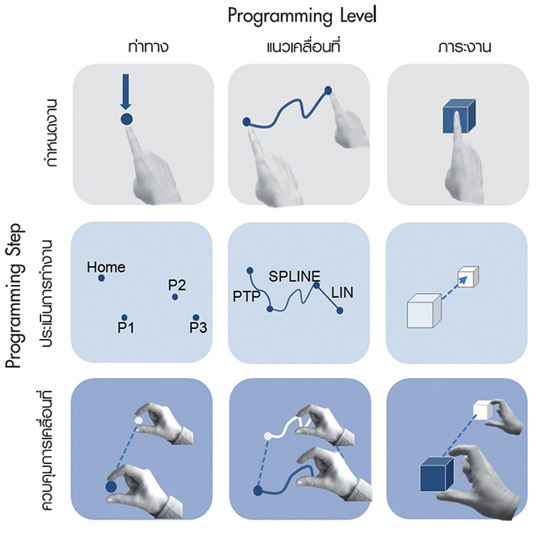 Lambrecht, J.; Kleinsorge, M. und J. Krüger : Markerless gesture-based motion control and programming of industrial robots. In: IEEE, 16thConference on emerging technologies factory automation, 2011. Lambrecht, J.; Chemnitz, M.und J. Krüger : Control layer for multi-vendor industrial robot Interaction providing integration of supervisory process control and multifunctional control units.In: 2011 IEEE-Conference on technologies for practical robot applications, 2011.